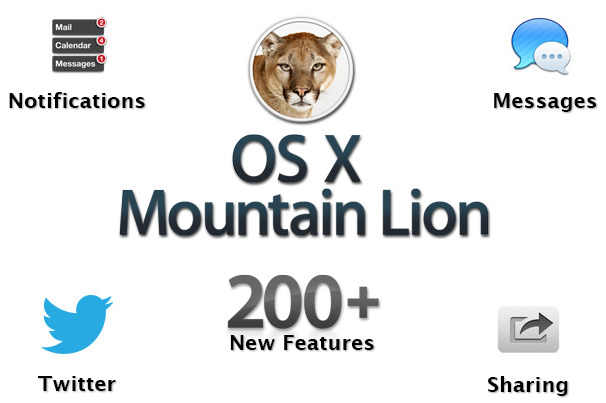 A quick, visual tour of the most important new features in Apple's latest operating system: OS X Mountain Lion. Apple brags that OS X Mountain boasts more than 200 new features. Even though that number involves some creative counting, there are a lot of impressive additions. 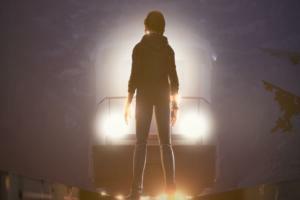 Here are 14 of the most important. iOS users will immediately recognize Mountain Lion's new notification system—it's more or less the same one that debuted on iOS 5 last year. Long time Mac users, on the other hand, will probably recognize its functionality as the same sort offered by the open-source framework Growl ( ). In either case, the idea is simple: Lots of things happen on your Mac—emails, IMs, alarms, even Twitter updates. 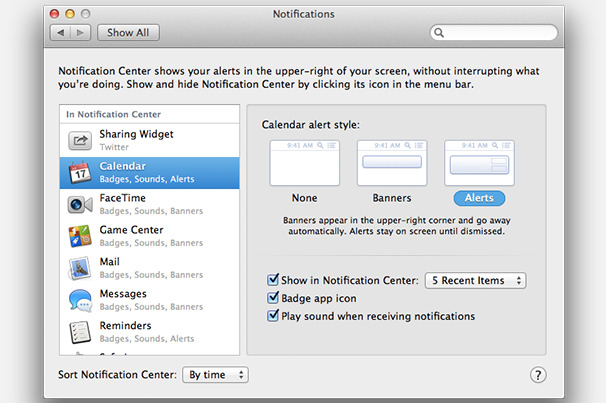 Notification Center gathers them in a single location, so you can quickly see at a glance everything you need to know. While iOS 5 took early and extensive advantage of iCloud on the iPhone and iPad, OS X Lion did less with it: You could sync your mail, contacts, calendars, reminders, and notes, and send images to your iPhoto library via Photo Stream, but not documents or program settings. With Mountain Lion, however, Apple has ramped up the iCloud support--particularly with Documents in the Cloud, which lets individual apps (such as TextEdit) store their documents online. One of the many features that Mountain Lion has borrowed from iOS is the idea of systemwide sharing. In many apps you'll see a Share button, represented by an arrow popping out of a box, which provides quick, one-button access to easy ways to disseminate the content you're viewing. Whereas in the past you might have had to—heaven forfend—copy and paste a URL you wanted to share into your Twitter client, now you can share that link right from where you found it. The marquee new security feature in Mountain Lion is Gatekeeper—but you won’t find a new pane for it in System Preferences. Instead, you open up the General tab in the Security & Privacy preference pane and (after providing your administrator credentials) set the Allow Applications Downloaded From option. That single setting is the front-end for Gatekeeper. iOS 5 introduced AirPlay Mirroring, which let you mirror the screen of an iPhone 4S (or later) or iPad 2 (or later): Whatever was on that little screen could be displayed on an Apple TV. People naturally wanted it for their Macs, and in Mountain Lion, Apple delivers. You can now send your Mac’s screen to any second- or third-generation Apple TV on the same local network and mirror it on any connected TV. Auto Save—introduced with Lion—allowed you to browse through previously saved versions of a document, much as you retrieve files from a Time Machine backup. 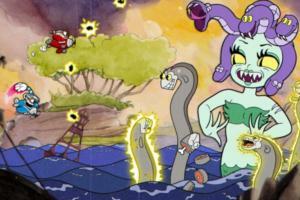 In Mountain Lion, it gains some new, improved capabilities. Specifically, it adds some new options to the menu you get when you click on the title of a document. In addition to Duplicate, Lock, and Browse All Versions, you'll now find commands for renaming and moving files as well as retrieving the last saved version of the file. 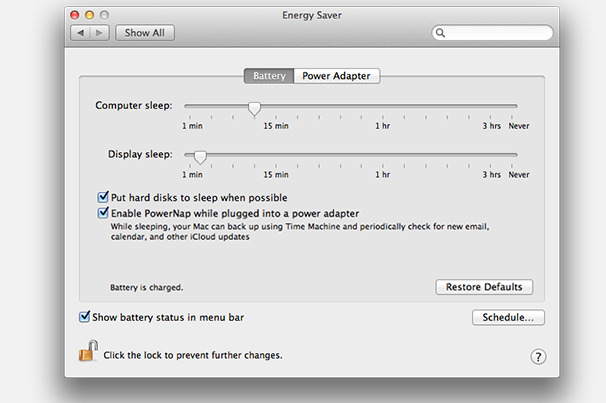 If your Mac has a solid-state drive, you can take advantage of a new Mountain Lion feature called Power Nap: While your Mac sleeps, it will still continue to sync your mail, notes, reminders, and more, as well as back up your machine, so that you don’t have to wait for everything to refresh on wake-up. It's something we've become accustomed to on our iPhones and iPads; now we get it on our Macs too. The Reminders iOS app has long been a place where you can store to-do lists, tasks, and other little bits you need to remember. If you’re familiar with the iOS app, you’ll feel right at home in the Mountain Lion version of Reminders, which is a near perfect clone. 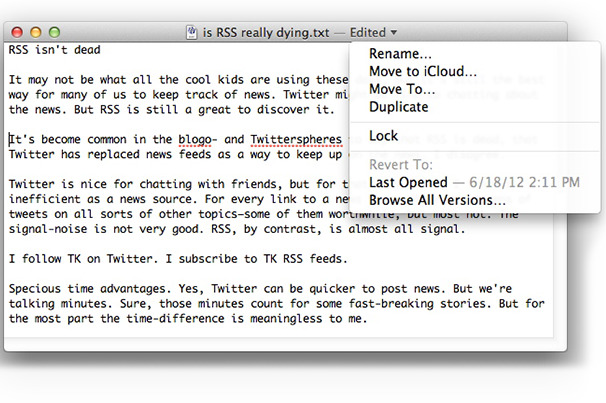 Messages is more than just a reskinning of iChat. 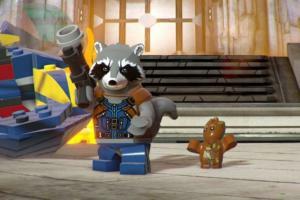 Sure, the interface is different: The Buddy list is no longer primary. It's been supplanted by this two pane view, with recent contacts on the left and recent conversations on the right. But the feature that most clearly separates Messages from iChat is its support for Apple’s iMessage chat system. It means that, in theory, you can start a chat on one device and finish it on another. You should also be able to see the same conversation histories on any device as well. So far, in practice, it hasn't been quite that seamless. While many iOS users will welcome Contacts based on the name change alone—especially if, like us, you find yourself trying to open your address book in Spotlight by typing contacts—the biggest improvement to the app is the return of the three-column layout. Gone is the need to click a virtual bookmark to ever-so-slowly turn virtual pages. Instead, you can choose from three display modes: card (single column); card and contacts (two columns); or card, contacts, and groups (three columns). To retain the app’s book-like design, the three-pane view narrows your contacts list, allowing the Groups sidebar to sit on the far left of the page. 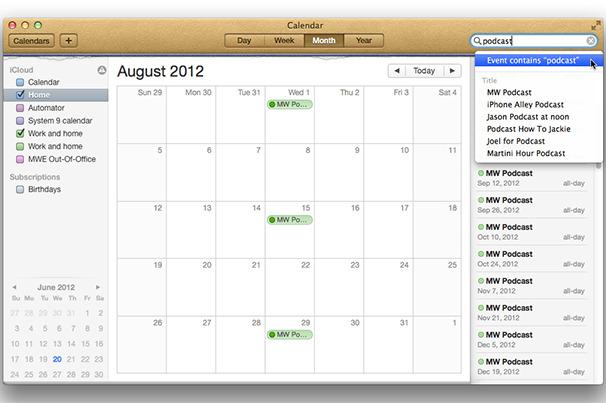 Two of the changes to Calendar in Mountain Lion will be immediately obvious. On the aesthetics side, Apple has gotten rid of the gaudy faux stitching. The program’s interface still tries a bit too hard to look like a physical desk calendar, but the new look is a bit more subtle. The bigger change—and the one that will likely be the most welcome by iCal’s critics—is that Calendars in Mountain Lion brings back the dedicated calendars sidebar. Instead of requiring that you click a button to view your list of calendars, Calendars provides that list, organized by calendar type, in a sidebar on the left side. 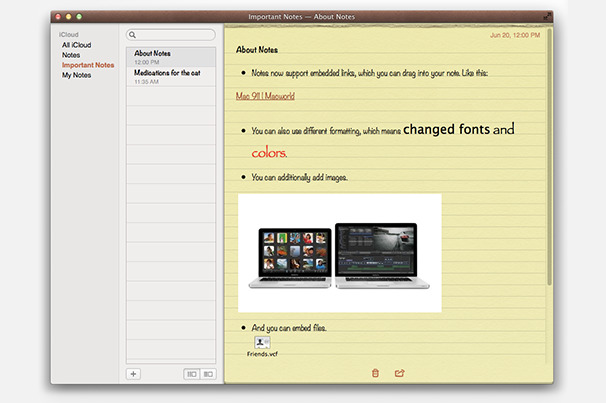 Mountain Lion’s new Notes application may not replace Stickies—that old standby is still hiding out in the Applications folder—but it does way more. For one thing, it provides better tools for organizing your notes. In the Accounts column on the left, you can view all of your notes (by clicking on All Notes) or choose to see only those notes synced with a particular IMAP account—a Gmail account, for example. You can also create folders for your notes there. New folders appear under the currently selected account, but you can drag it to another. 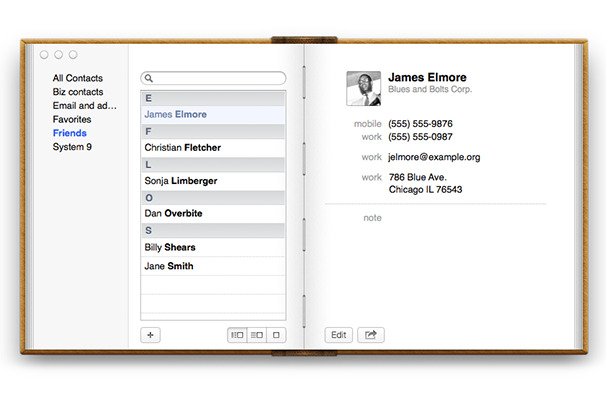 Once you’ve created a folder, you can drag notes into it or select the folder and create new notes within it. Safari gets some security tweaks, including improved support for the Do Not Track security protocol. 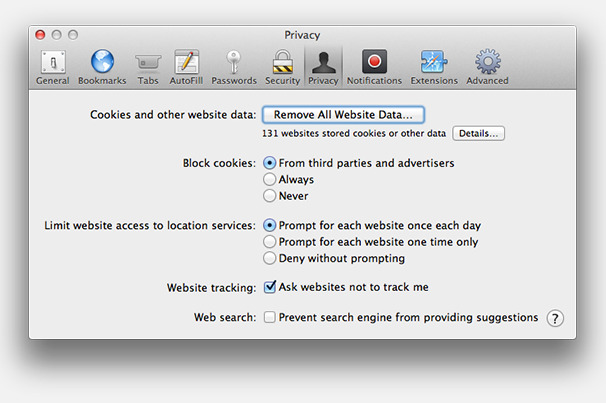 In theory, if you switch that option on (in the Privacy pane of Safari's preferences), websites participating in the DNT program will refrain from putting any monitoring cookies or other tracking devices on your system. There are a couple of big "ifs" in that scenario, but it's nice that Apple continues to support the inititative. It supported DNT in previous versions of Safari, but you had to delve into the Develop menu to turn it on. 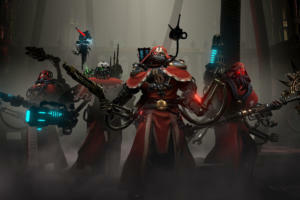 Now it's much easier to find and implement. 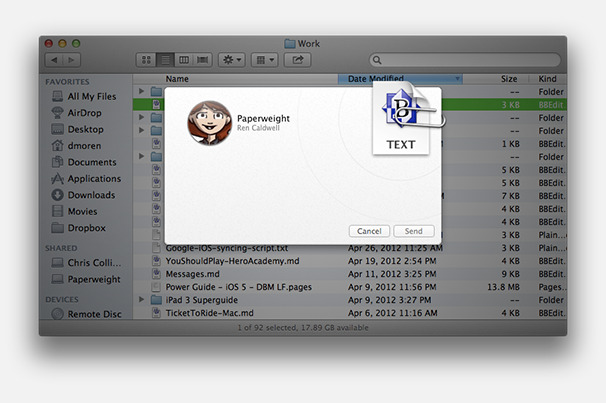 Mountain Lion makes it way easier to keep track of messages from the people who matter most to you, by designating them as VIPs. You do so by clicking the star icon to the left of the person's name in an incoming or sent message. Thereafter, every message to or from that person in a message list will be marked with a star. Each VIP also gets his or her own entry in a new VIPs section of Mail’s Mailboxes sidebar; click a name in that section, and you see a list of all messages to or from that person in all mailboxes.